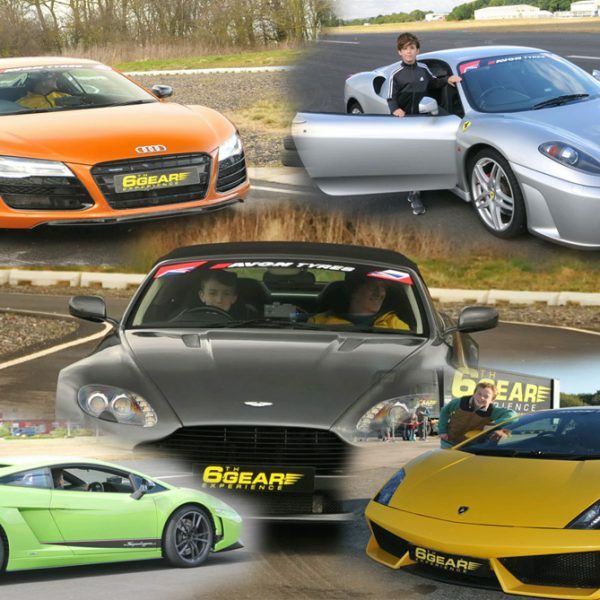 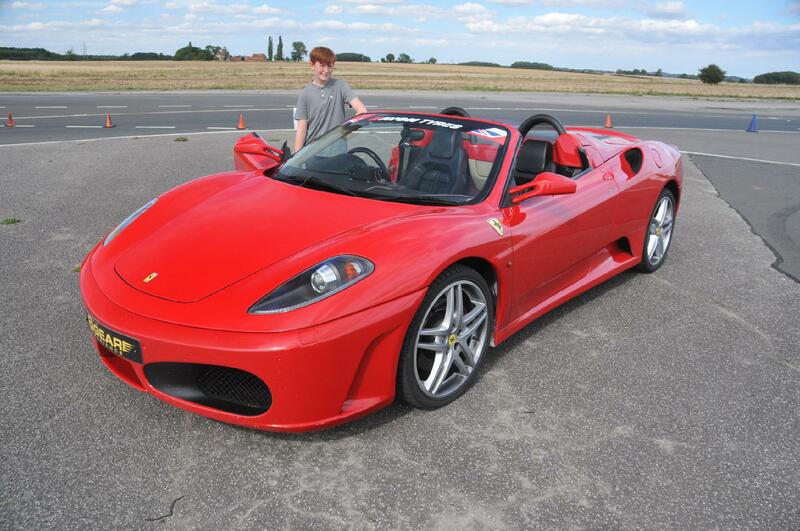 This Junior Supercar Driving Gift Voucher gives the lucky recipient the choice of 3 of our 5 Junior Supercars: Ferrari F430, Lamborghini Gallardo, Audi R8, Porsche 997 Turbo or Aston Martin V8 Vantage all with dual controls! 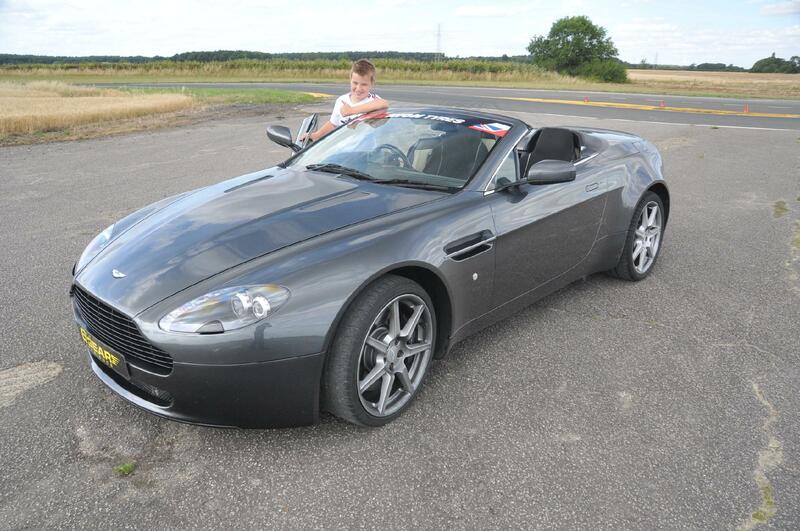 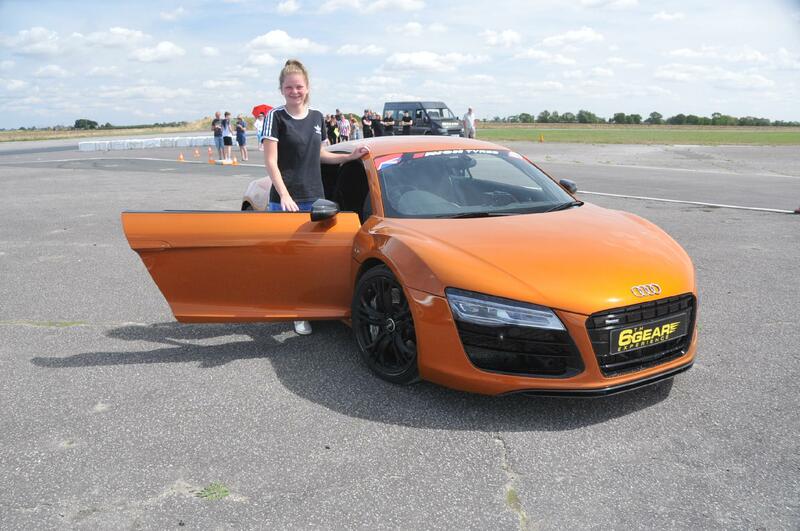 With an experienced Instructor in the passenger seat, our Junior driver will pilot three of the above Supercars for 5 minutes each around our specially designed courses at Elvington (York), Blyton (Gainsborough), Dunsfold Park (Surrey), Bruntingthorpe (Leicestershire), and Three Sisters Circuit (Wigan). 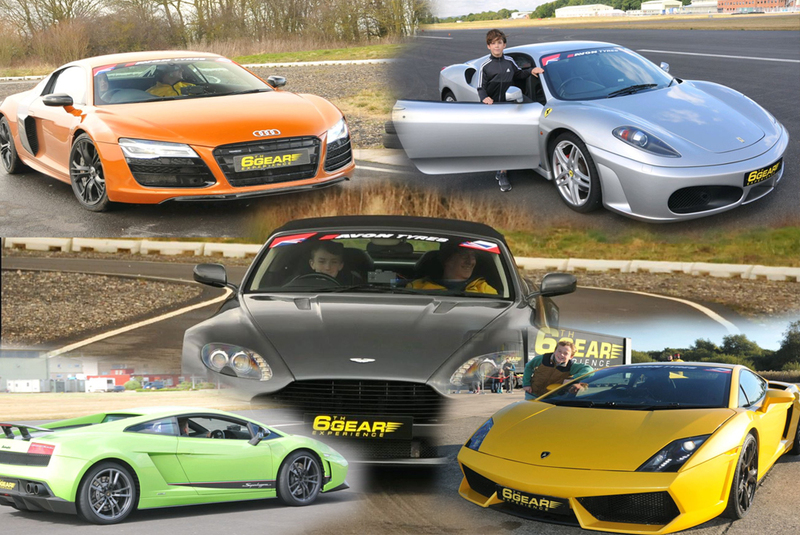 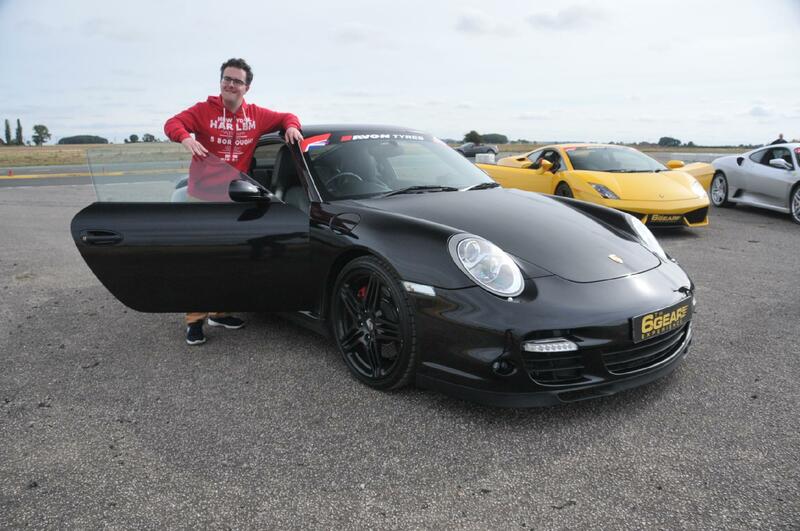 The length of this experience can be doubled for just £20.00 per Supercar. 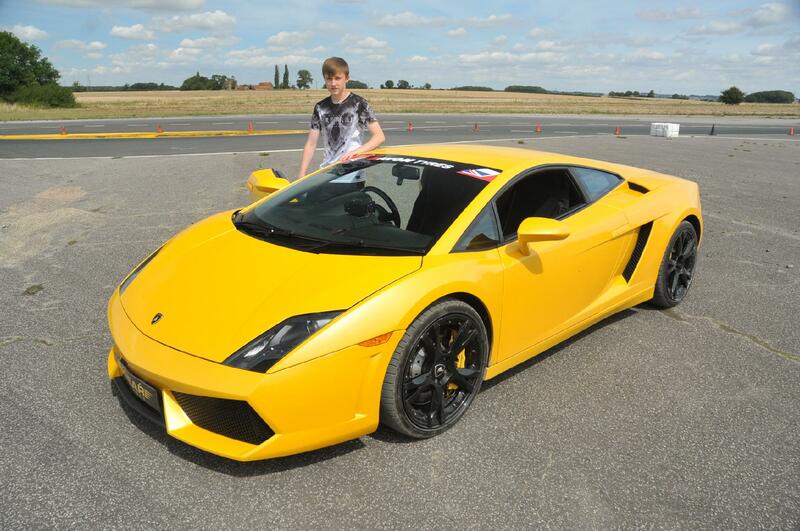 A passenger ride in the Ford Focus RS can be added for £25.00, or a Supercar Hot Lap for £35.00.